Its time to put down the pens and pick up the controllers. Summer is here, and with it the opportunity to play games new and old. For this particular paper feature and collaborative article, we asked our writers to pick the game which they expected to play the most this summer. The variety of the answers we received is a testament to the depth and breadth of games available. Or, at least the power of nostalgia. In any case, we hope this eclectic list will inspire you to try out one of these games over the summer. This summer I’ll be playing Unforeseen Incidents. A beautifully hand-painted point-and-click adventure I first saw at EGX Rezzed this year. I’ve been waiting to get some time to sink into this one. All sorts of intrigue and mystery are afoot involving death, disease and conspiracy, and I’m looking forward to what this exciting entry into my favourite genre has in store. I love unfolding mysteries in adventure games, as anyone who knows me will attest to, given that I refuse to shut up about Thimbleweed Park. 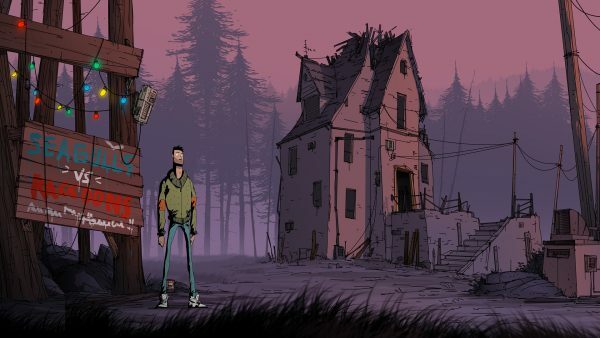 I hope Unforeseen Incidents can quench my undying thirst for investigatory exploration and uncovering a world’s secrets and I am excited to find out. Combined with wonderful voice acting, which somehow makes the absurd-looking characters tangibly human, the game is certainly one I hope to lose hours playing. Unsatisfied by the stress of exam season, this summer I plan to get my cortisol fix by throwing myself down a narrow track into the depths of metallic space hell. Released in 2016, Thumper is a 'rhythm violence' game that uniquely fuses the survival horror and rhythm game genres. As a small silver beetle, the player must correctly corner, slide and 'thump' their way down an outer-space death luge to defeat a variety of monstrous alien bosses. The levels only become more intense as the player progresses, culminating in some truly ferocious boss battles. 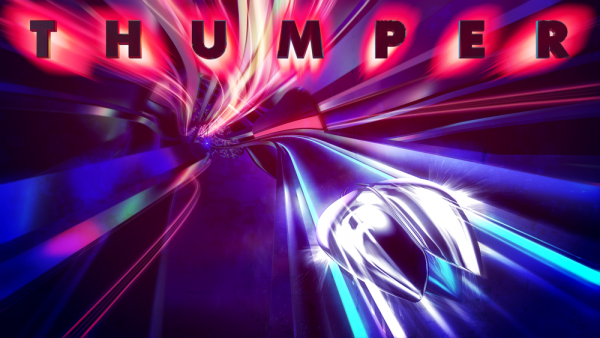 Thumper caught my attention as it treads new ground in the rhythm game genre. Instead of constructing an atmosphere of light-hearted fun, Thumper seems to deliberately focus on making the player feel as uncomfortable as possible: combining heavy percussive music with the neon colours and psychedelic sci-fi visuals. If you're struggling to visualise this, imagine watching Bladerunner 2049 when on a bad acid trip. Here's to an interesting summer. I genuinely thought this was a light adventure game about fairy tales when I first heard its premise. 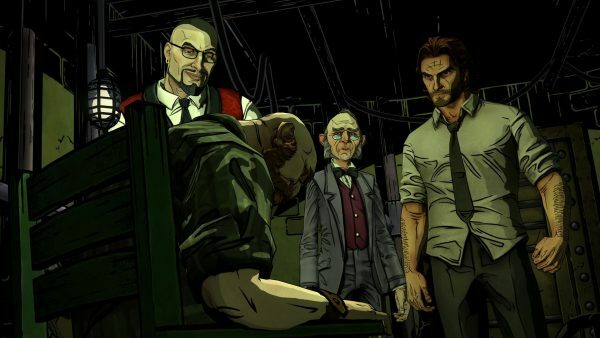 Yet this summer I’m excited to finally delve into The Wolf Among Us, a game that has been held among The Walking Dead: Season 1 and Tales from the Borderlands as Telltale’s best. My eagerness to play comes from the fact that I know very little about the game going in – having never read any Fable comics or watched any playthroughs, I’m going in completely blind. What intrigues me however are the tales I’ve heard of the exquisite writing, the stylised character designs and the old-school, solid narratives I remember the Telltale of old creating – if this game can touch The Walking Dead in terms of making me feel things, I’m sold. I’ve played many great games through the summer holidays over the years. Games I played religiously included Oblivion, Titanfall, and Fallout 4. Playing games in the summer is one of the many great joys for me, even though that sounds hypocritical considering that playing video games usually requires you to stay inside a dark room on a nice sunny day. On the contrary, I open the blinds and windows, let the sunset light fill my room, and dive into one of my favourite RPG’s or multiplayer FPS’s. This year I’ll be finally catching up on one of the biggest gaps in my back-catalogue: The Witcher 3: Wild Hunt. 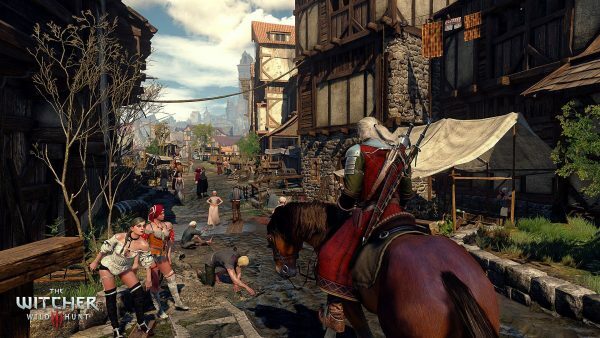 Another huge RPG for me to sink my teeth into this summer, I can already imagine the joy I’ll experience as I complete memorable side quests found throughout immersing cities and beautifully lit countryside. This game screams to be played during the summer to me, and I can’t wait to finally complete the majority of its quests and activities. In terms of what games do I usually want to dive into every summer, it’s usually a pick from Crash Team Racing, the Spyro trilogy (though I’ll just wait for the highly-anticipated remaster coming September), Rocket League or an online FPS which I can fool around in with my friends. When I first began playing games I always enjoyed playing games with my best friend. Together all games seemed more fun, as we coached each other through tricky parts of a level. 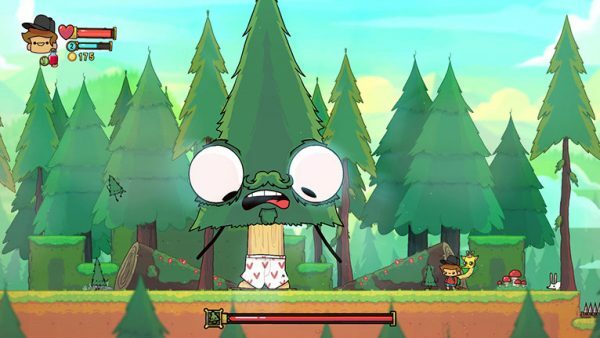 The Adventure Pals is designed on that very same feeling, as the co-op game takes you and your friend on a journey of discovery and fun, as you solve each level side by side on your quest to find your father. As the old people are turned into hot dogs, you and you’re trusty pet giraffes must save the day, battling zombie pirate cats, post-apocalyptic dinosaurs and other equally ridiculous villains in this laugh out loud co-op comedy adventure, which is an ok laugh alone, but is sure to be a side splitter with a friend this summer. As a Master’s student, my “summer holiday” is actually “dissertation season”, as it’s not due until mid-September. This means I won’t get much of a holiday, but it does mean I’ll need a mindless game to play for relaxation. Since the age of 13, Sims has provided this respite, and I’ve no plans to change this strategy. I’ve recently installed the Sims 4: Cats and Dogs expansion pack, meaning my summer will be filled with: training my digital dogs to do tricks; opening my own veterinary clinic to treat illnesses such as 'Blazing Tootsies' and 'Pristmatic Poop Plague'; and spray painting unique patterns onto my animals, so I know which ones are mine (which is, of course, totally ethical). 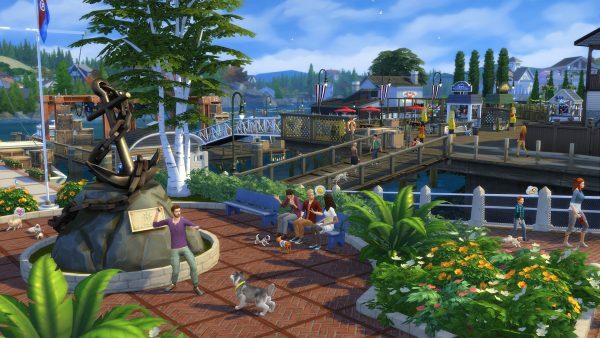 Sims 4 in general is great if, like me, you’re not actually much of a gamer, and need something that isn’t goal- or achievement-oriented, where you’re free to just have fun and use your imagination during your downtime. I first played Dark Souls on my seventeenth birthday. I didn’t hate it, nor did I love it, but it certainly left me confused. I’d eventually trade in the Xbox 360 version of the game that I owned, not progressing further than the Bell Gargoyles. However, the game instilled in me that kind of confusion that comes from reading a difficult yet undoubtedly rich and rewarding book. I took the plunge again, two years later, with the infamous PC port. 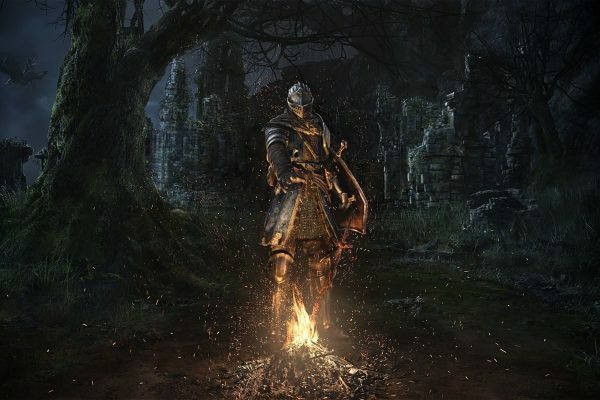 It was with this buggy and broken mess of a port that I truly fell in love with Dark Souls. I fell in love with its rewarding exploration of environments, items, and lore, its deep and varied combat systems that accommodated multiple playstyles, and, of course, its punishing but ultimately fair difficulty. And so, I will be returning to Lordran this Summer, like many other Undead, for the definitive version of this modern classic. This PS1 classic offers everything to be loved about old games: awful graphics, repetitive monotonous gameplay, awfully unstable controls and completely blinding nostalgia - it really is the whole package. The training consists of repeatedly going back and forth between small ‘courses’ to collect ‘ooze’ and scare robot children called ‘nerves’. The gameplay is only saved by interspersed levels where the player gets to race Steve Buscemi’s Randal in something that vaguely resembles a level from super monkey ball. I decided to dedicate my summer to 100% complete this nightmare off the back of recently playing through other games from my childhood - Spyro 2 and Shadow the Hedgehog - as a comfort from a quasi-stressful first year at uni. Also, as a stereotypical millennial who hates children its entirely relaxing to me to spend hours scaring robot children. Whenever I finish a playthrough of the Mass Effect trilogy I have an almost uncontrollable urge to start the whole thing all over again, which I've done a few times in the years since Mass Effect 3's release, changing up some of the major story choices. 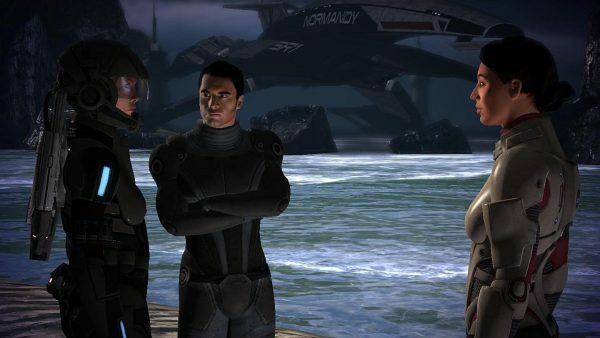 Whilst the way developer Bioware handled some aspects of the grand story-arc were unique, I don't think it stops Mass Effect trilogy from being the greatest game series of all time, and one that contains some of the most memorable moments and lovable characters in gaming history. It's a magnificent space-opera, an emotional rollercoaster and a journey like no other - one that I now try to limit to just once a year to keep it fresh; and for me, summer is the perfect time to jump once more into the sci-fi epic… "I'm not crying, it's hay fever." Hitman has been a staple within the gaming industry for as long as I can remember. With various iterations of Agent 47 gracing our screens every few years, it seems a gaming sin that I have never played one. For those that don't know, the Hitman games are a series where you play as Agent 47, a strong silent bald type who as the title suggests, is a Hitman. You, as a player have options of how you want to complete your mission, whether it be through being a master at disguise, or eliminating every guard you see. I continue to hear excellent things about the 2016 release of Hitman and the episodes or DLC that have been released since. 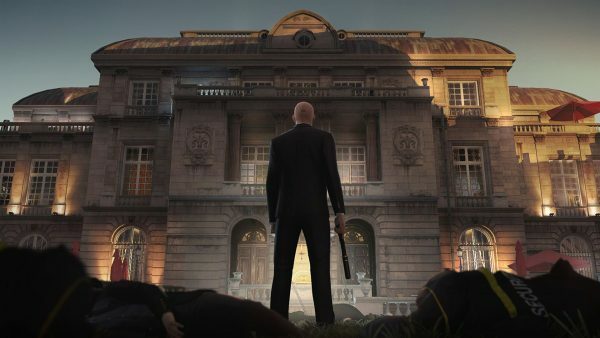 Players have kept coming back for more of Hitman and it’s exhilarating gameplay, and I have longed to be one of them. This summer, I can fix that. I've always been a fan of narrative driven games, especially ones in a fantasy setting, and so it's no surprise that I'm going to be dedicating a fair bit of time to the Dragon Age series this summer. I've got 65 hours already logged in Inquisition, and yet there is still so much of the game to play, with its rich world and weighty choices, and the excellent DLC waiting for me afterwards. With Origins, still a fabulous game even with its age, still to play too, I'll be throwing myself fully into finally attempting to save the world of Thedas. 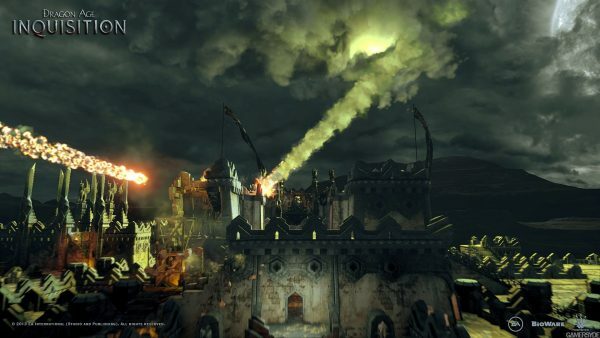 You play as the inquisitor, tasked with fighting demons and far worse enemies, and attempting to bring some semblance of order to a land where civil unrest and changing allegiances are the everyday. The first Monster Hunter I had played was Monster Hunter 4 Ultimate, and while I’ve never considered it to be a bad game I’ve never got properly into it, which was a shame because there seemed to be a lot to be liked. 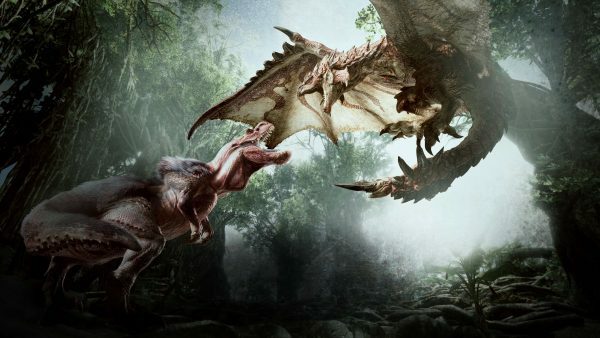 With a long summer ahead, I’m going to try to get into Monster Hunter: World because I really want to like the series. From what people have said this is the best one and the easiest to get into. Even with it being the easiest one, it's still tough to get into but this time around I’m going to stick with it longer and hopefully I will see what people have loved about the franchise and love it as well. I'm going to be far from my beloved PS4 this summer, so instead - with the zeal of a recent convert - I must recommend Dungeons and Dragons. 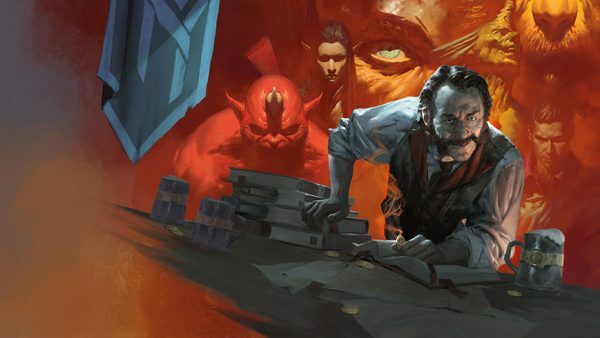 Once the preserve of a particularly 'nerdy' community, D&D has recently blossomed into one of the most popular RPG's around and truly a game for anyone and everyone. Want something truly social to play with friends? Want something you can play anywhere, with nothing more than some dice and a pencil? Want a game where you can create entire worlds and explore them in equal measure? I never thought I'd say this, but you should play D&D. 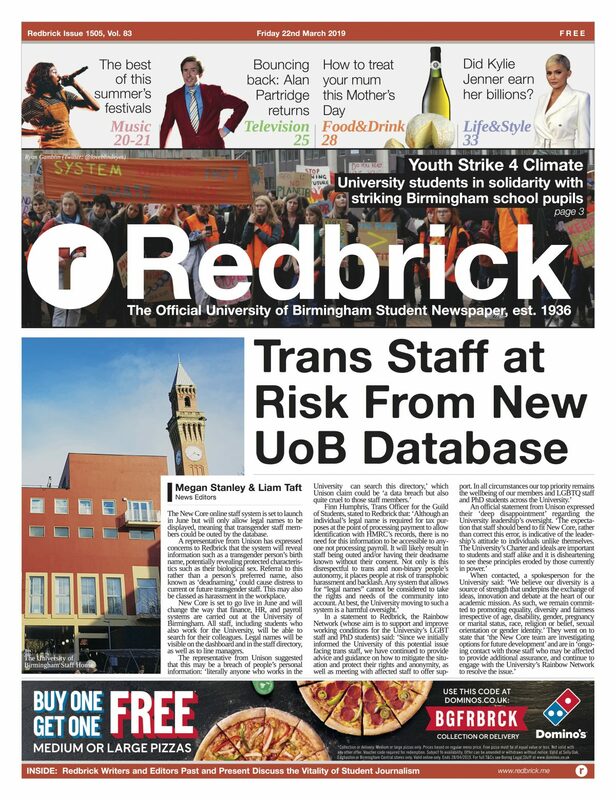 It's easier to get into than ever, with a wealth of online resources that can all be accessed for free, and a community of players who are always willing to answer questions and help new players in. What are you waiting for? Grab some friends, some beer and some dice, and start adventuring! 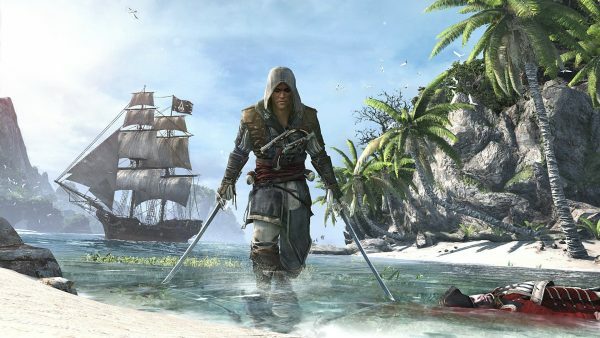 This summer I'm playing Assassin's Creed IV: Black Flag, and it's not only because it substitutes as a Caribbean cruise simulator. Diabolically roguish and suave, pirate captain Edward Kenway rather likes the sound of the Brotherhood's creed 'everything is permitted' motto. It's refreshing to play as a character that cares so little for the fanfare of clandestine syndicates, and his mission to locate an invaluable ancient artefact brazenly exploits Assassin and Templar contacts, before moving onto the next sunny setting. Although, as you can imagine, managing these orders and vengeful colonial powers is hardly smooth sailing. A compelling 18th century and modern storyline provides the reason to explore every corner of the map and every secret Abstergo has sunk into encrypted data logs. Yet, what will really have you returning to the high seas again and again is the exciting and challenging naval combat. Once a small fish in a great ocean, you'll be taking down British brigs with the gleeful vigour of a true buccaneer in no time.